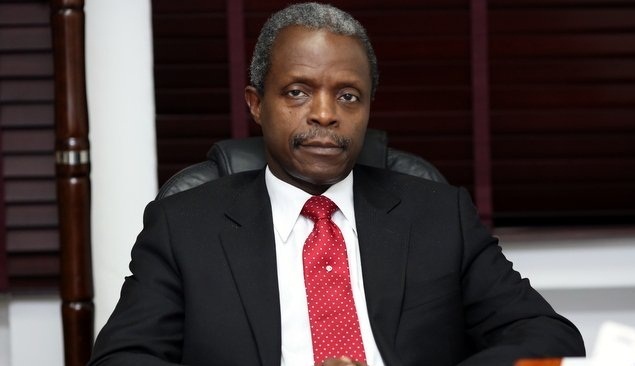 Acting president, Yemi Osibanjo this morning changed the time for the Federal Executive Council Meeting back to 10am. President Muhammadu Buhari returned from his medical vacation in London, on March 10, 2017. Prof. Osibanjo became acting president after president Buhari left for a medical checkup last Sunday. The FEC meeting is currently on at the presidential villa with Prof. Osibanjo presiding over the meeting.